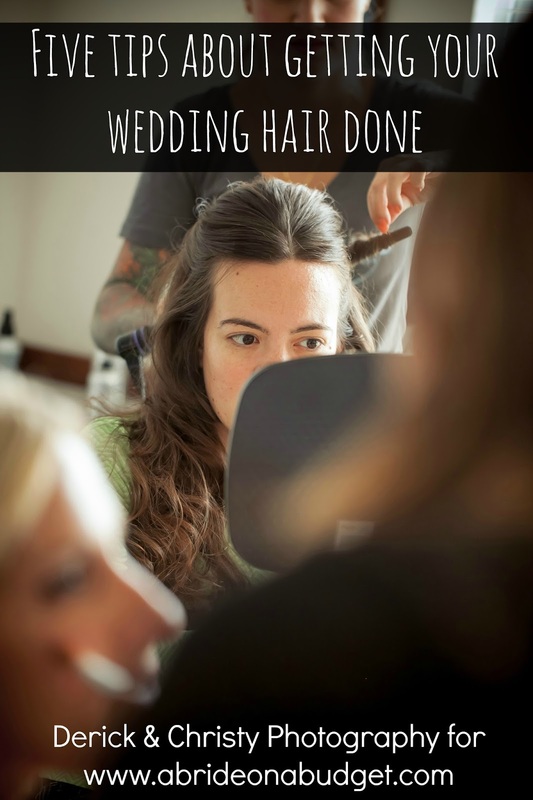 There was not one part of my wedding planning that was easy. Not one single thing. 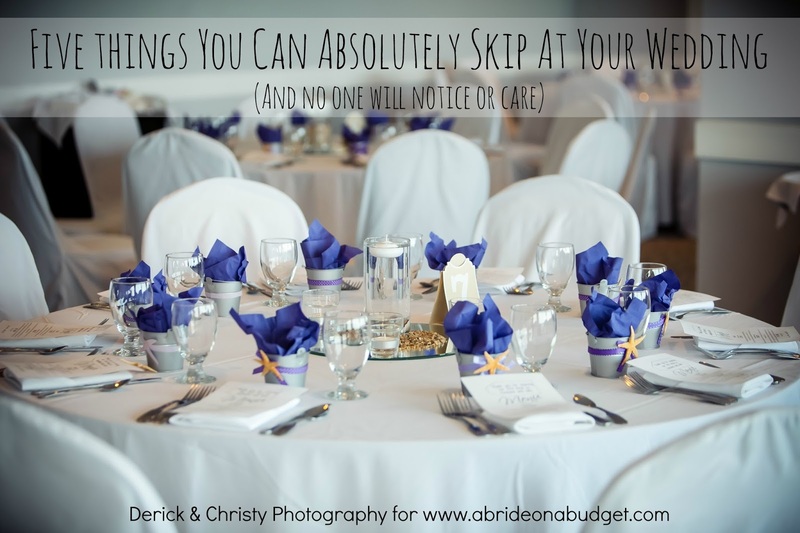 Not even the darn cake toppers. Oh, I thought the cake topper would be simple. I wanted a pair of Adirondack chairs with flip flops in front of them. "No problem," the woman at our cake tasting said. "I'll send you a link where you can buy them." Weeks went by and she never sent a link. I googled and found nothing. Well, not exactly nothing. I found a bunch that were just under 4-inches from end to end. The trouble was our cake topper was six inches. Two 4-inch chairs wouldn't fit and one chair wasn't exactly romantic. I emailed the bakery for a link. "I'm really sorry about this," she began, "But it looks like the seller doesn't carry them anymore." So I scoured the Internet for hours, finally coming on a pattern at Kyle's Woodworking. When you can't buy it, DIY it. I'm going to be honest. This wasn't easy. 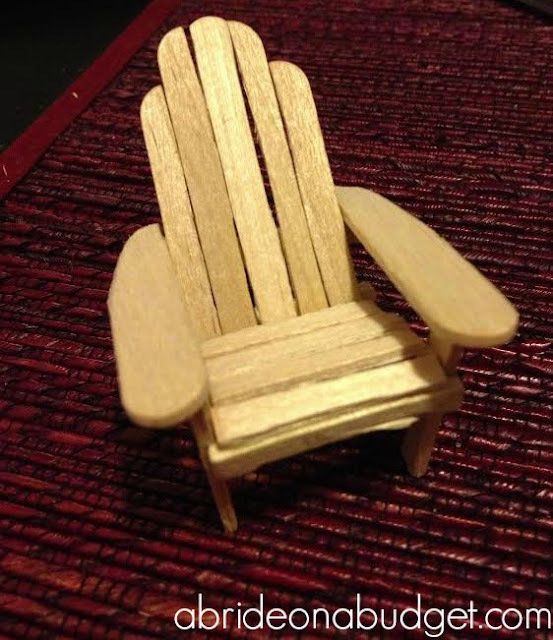 It took me about three hours one night to make a pair of Adirondack chairs. I was so happy with them, so it was absolutely worth the time I spent on them. But this was not easy. Cut the pieces from the pattern. I did them one at a time so I didn't get them confused. 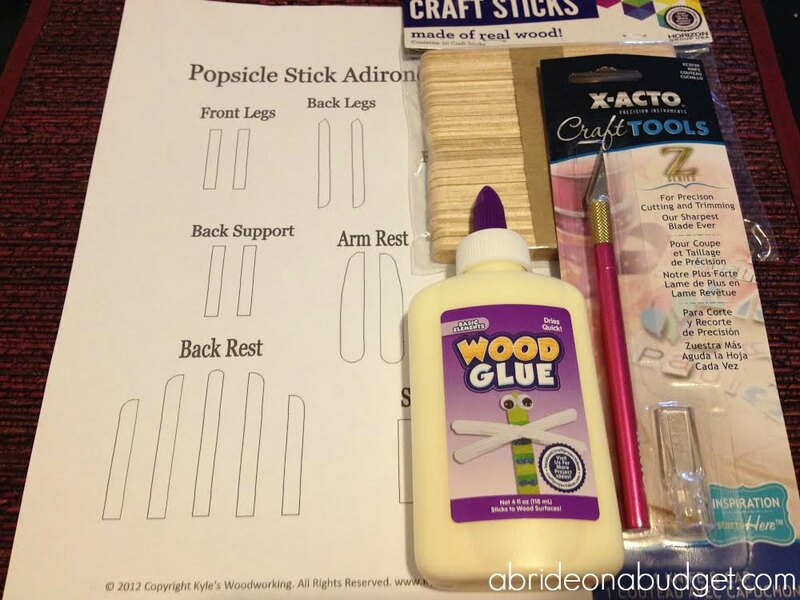 Trace those pieces onto craft sticks. Label them. Then cut them from the sticks. 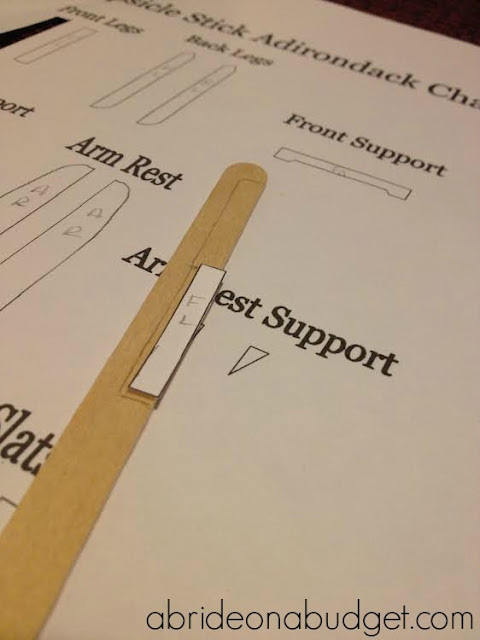 Patiently (very patiently), follow Kyle's Woodworking's blog post here. Set the chair off to the side and make it a mate. When they are completely dry, paint them with the beachcomber beige paint, skipping the feet of the chair. Even though Apple Barrel paint is non-toxic, I didn't want anything painted sitting on top of our cake. The bakery used fondant to make flip flops to sit in front of the chairs on our cake, then sugar to act as sand under them. 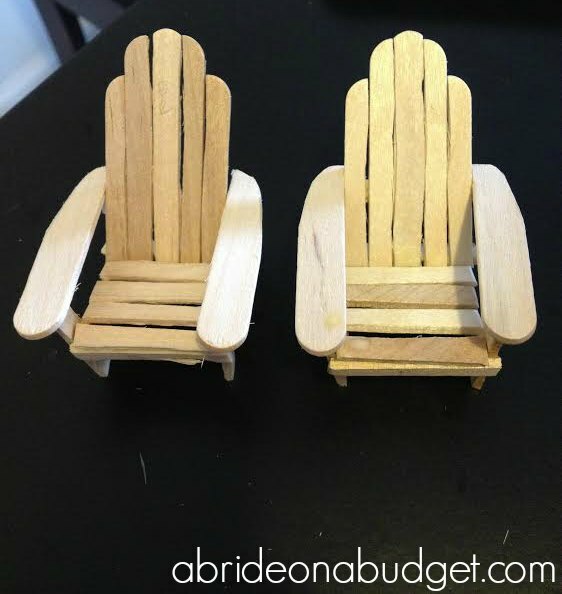 BRIDAL BABBLE: Do you think you would make this DIY Adirondack Chair Cake Topper? These are too cute! The cake looks incredible with these! 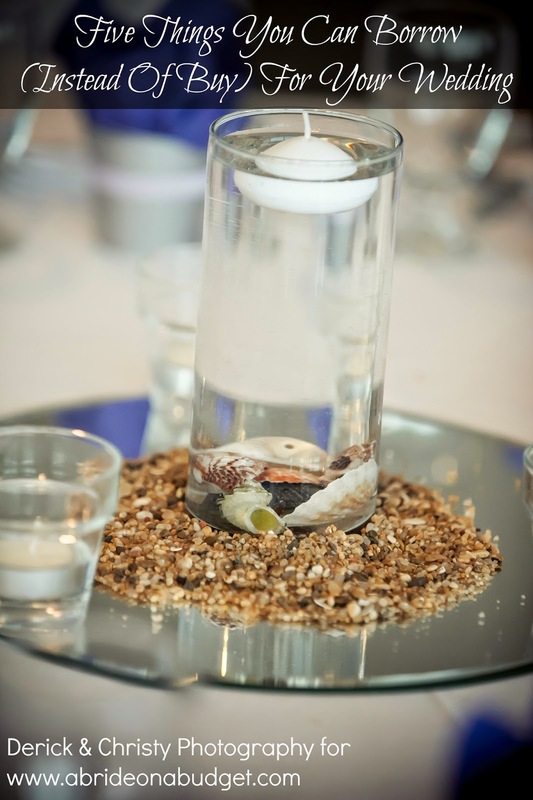 Perfect DIY! And when the cake is cut and gone, these would be cute for a little girls doll house. That's a cue idea. Right now, they're just sitting on top of a cabinet with the fence from the cake around it. 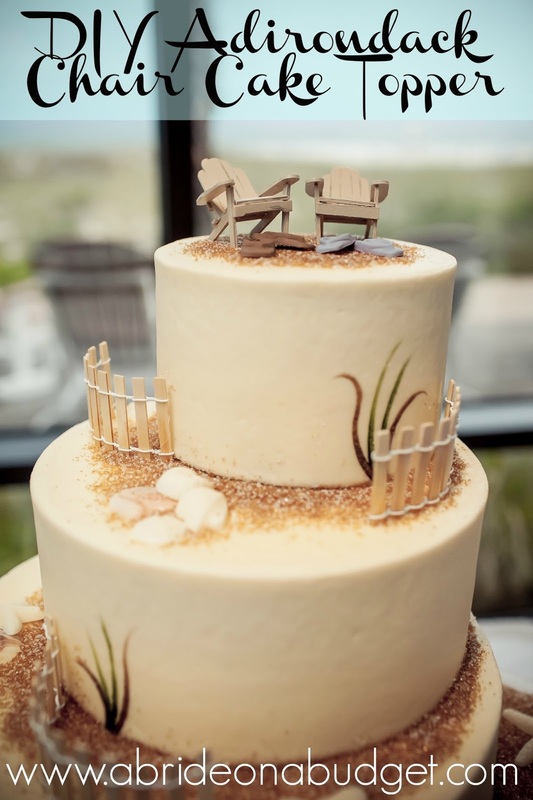 The cake looks amazing - I would have had trouble to cut it - but the good thing is: The chairs remain! I first thought you made them from marzipan or fudge. Great idea! I'm glad we had everyone staring at us to cut the cake. If not, I might have had trouble cutting it too. Thank goodness for photos! Awwwww how cute! And I love the look of the cake. Bring on summer! They came out fabulous! How fun that must have been to put together. Reminds me of a doll house class I took when I was a little girl. A doll house class? Now THAT sounds like it must have been fun! adorable! your cake looks amazing, and how great that you made the topper. What a cute idea.........my daughter would love that as she is a beach lover too. Your cake was really unique and beautiful.